Stress-free and Natural family photos & Portraits -- Let's get together and document a little of what you love most about this season of life! Fall and the holidays are just around the corner, and if it's been awhile since you've had a non-cell phone photo, you're probably overdue for some new photos! 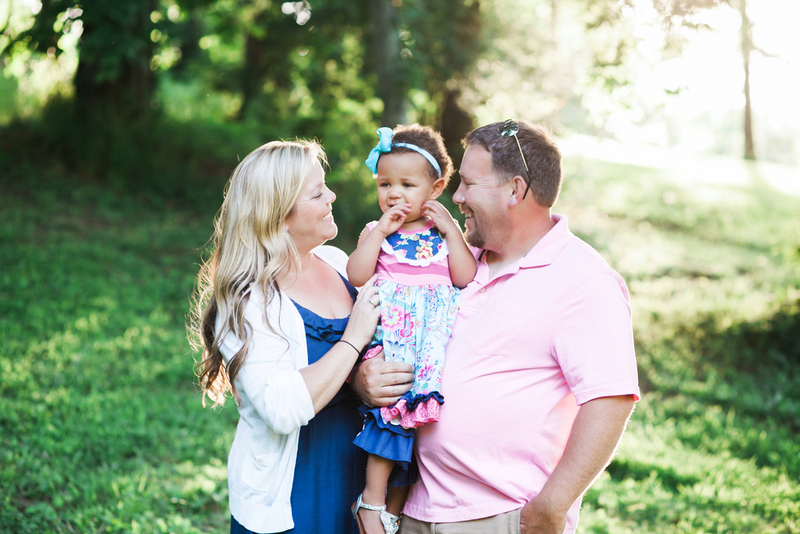 Fall mini-sessions are the perfect time to update your family photos, update your professional headshots, or just take a time out from your busy lives and spend a little time together! It's a fun way to document this time in your family's life--celebrating an anniversary, new family members, or just taking a little bit of time to reconnect. 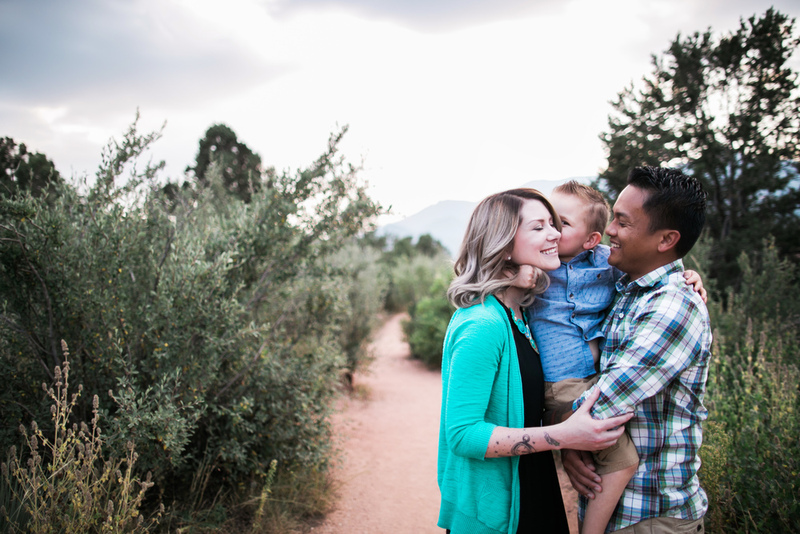 Sessions with Jen are stress-free, natural, and all about capturing your personalities. If the last time you were in front of the camera was for your wedding, it's probably way past time for some new photos! Your story doesn't end after the wedding, and it's such a joy to connect year after year! Mini Sessions will tentatively take place in Nashville, TN at Ellington Agricultural Center. Sessions will take place Sunday, October 14th and Saturday, October 20th (with a rain date of Saturday, October 28th), and you can take your pick of session+3 digital files, session+10 digital files, or session+full set of digital files. All sessions also include an online gallery and 20% off prints after your session! Only 1̶2̶ 8 spots available, so book now before they are gone!